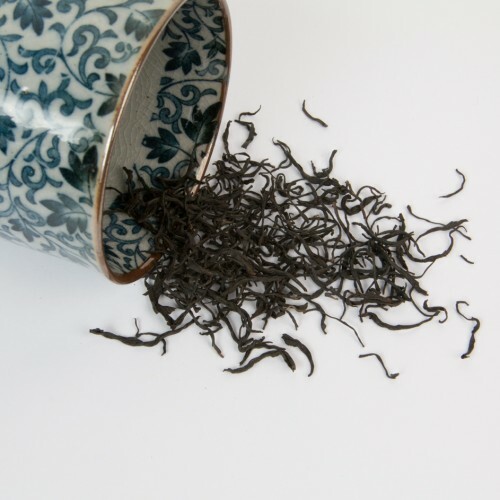 While most Lapsang Souchong available in the West belongs to the smoked variety, this true gem of a black tea is a fine unsmoked version from the Wuyi Mountains in Fujian, China. 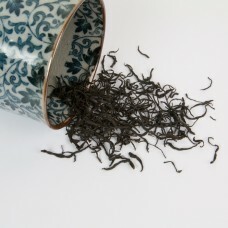 Made solely of young tea buds, this tea presents stunning complexity and fruity sweet character. Hailing from the very famous mountain of Big Red Robe (Da Hong Pao) tea, this Lapsang has acquired admiration of black tea and oolong tea drinkers alike. For best results we recommend gong fu style brewing, as this tea lasts remarkably well through many infusions. 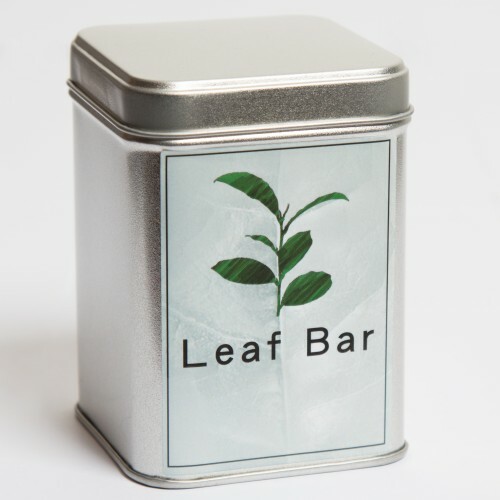 Flavour: Caramel sweetness, fruity and warm, hints of black currant and juniper, gently dry aftertaste.